A reference substance, more commonly known as reference standard or drug reference, is a standardized substance which is used as a measurement base for similar substances. When the active ingredients of a new drug are unidentified, the drug reference provides a calibrated level of biological effects against which the new drug preparations can be compared. Stanford Chemicals offer you much qualified reference substances for your concerns on quality control (QC), to help ensure the components, strength, purity and bioactivity of herbal extracts, medicinal herb products, plant ingredients, food supplements, etc. These highly characterized reference standards are widely used for medicine (i.e. drug, biologic and excipient) discovery in pharmacy and related industries, and for scientific researches in universities and institutions. Our reference substances are closely tied with the documentary standards published in the United States Pharmacopeia-National Formulary, Food Chemicals Codex, and Dietary Supplements Compendium. 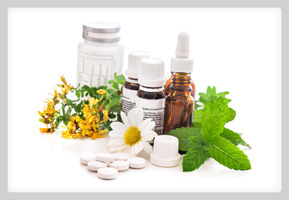 Plant ingredients are mainly composed of natural products including a subset of active pharmaceutical ingredients (APIs). A natural product is a chemical compound or substance found in nature that usually has a pharmacological or biological activity for use in pharmaceutical drug discovery and drug design. 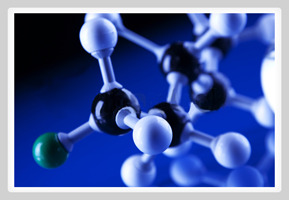 An active pharmaceutical ingredient (API) is also a biologically active substance in medicines, coming from either botanical source or artificial synthesis. Plants produce many chemicals with biological and physiological functions, not just in themselves, but also in other organisms. Some of these chemicals have been scientifically proved to have lots of beneficial effects on human bodies. By convention, they are widely used as a treatment for diabetes, obesity, hyperlipidemia, erectile dysfunction, insomnia, fatigue, etc., or as pigments, sweeteners, fragrances and flavorings, excipient, etc. Plant ingredients are extensively studied by the academia and are having more and more applications in multiple industries such as medical care, pharmacy, health care, food and cosmetics. An herbal extract is a concentrated liquid preparation of herbs initially using a solvent to release the active compounds from crude plant materials, which can be barks, stalks, roots, leaves, flowers, fruits, seeds, etc. or mixtures of these plant tissues. 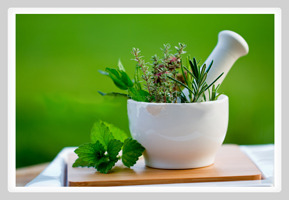 It is believed that herbal extracts are often more effective than pills or capsules made from the same herbs. Both single and multiple herbs can be used to make herbal extracts. Usually, the fresh or dried herbal material is grinded, soaked in the solvent for some time, and then the extracts containing the active constituents will be gradually filtered out from the herb. Our standard herbal extracts represent a trend towards higher technological refinement. As a professional botanical extracts supplier, Stanford Chemicals keeps providing high-quality and effective herbal products backed up by accurate chemical analysis to ensure the best user experience. Our aim is to give easy access to our finest extractive chemicals to meet the needs for clinical trials and industrial manufacturing.